Photo journal of my journey from 265.5 lbs to 140 lbs. I hope you enjoy them! 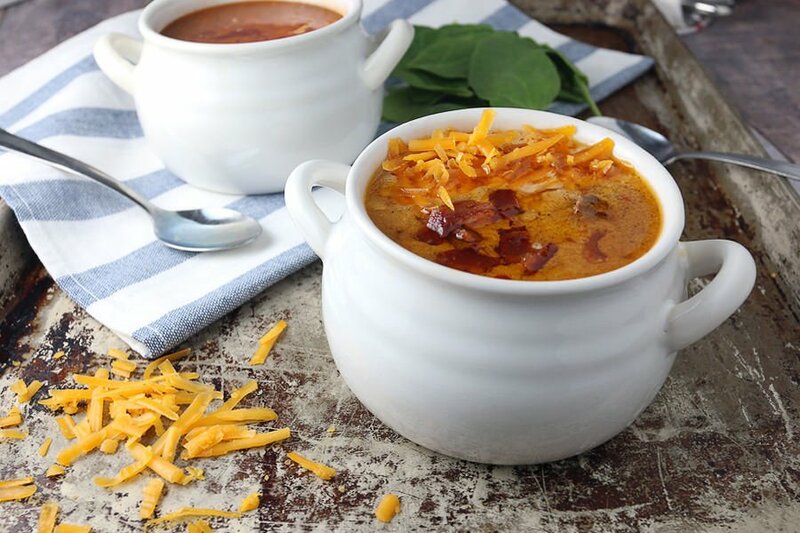 for various winter soup recipes and this Bacon Cheeseburger soup caught my attention. From a calorie monitoring perspective, it's pretty high per serving but it looks and sounds yummy. Has anyone ever tried it? If so, what did you think?